Most of the year we plant, water, weed and mulch – work, in other words. Garden Day is the day to reap the rewards of our labour. Toss down that spade, invite family and friends around, kick back and appreciate the varied reasons why making a garden is so rewarding! This year Garden Day takes place on Sunday 9 October – and then again next year and the next year and the next year on the second Sunday of October. Why celebrate gardens and gardening? To take a moment and enjoy the hard work put into your garden and to sprout a love for gardening amongst South Africans. Another reason for celebrating Garden Day is that gardening is proven to make you happy because getting your hands dirty has positive effects on your health, both mentally and physically. Once you’ve prepared your garden, invite friends and family over! Host a garden tea party, have a braai or practice yoga or Tai Chi on the lawn. If you don’t have your own garden or planted paradise, visit someone who does and enjoy it with them. Anyone and everyone can take part in Garden Day! In any garden, veggie patch, patio, balcony, backyard or green space – you don’t need a large garden to enjoy Garden Day. If you don’t have a suitable space, find someone who does or head to your local nursery, garden centre or local botanical and community gardens for the day. If you need help sprucing up your green space for Garden Day, then get help and inspiration from other local green fingers as well as access to plant information, using our new app Gardening with Babylonstoren. Download the app on your mobile phone from the Apple or Google Play store. It’s free! 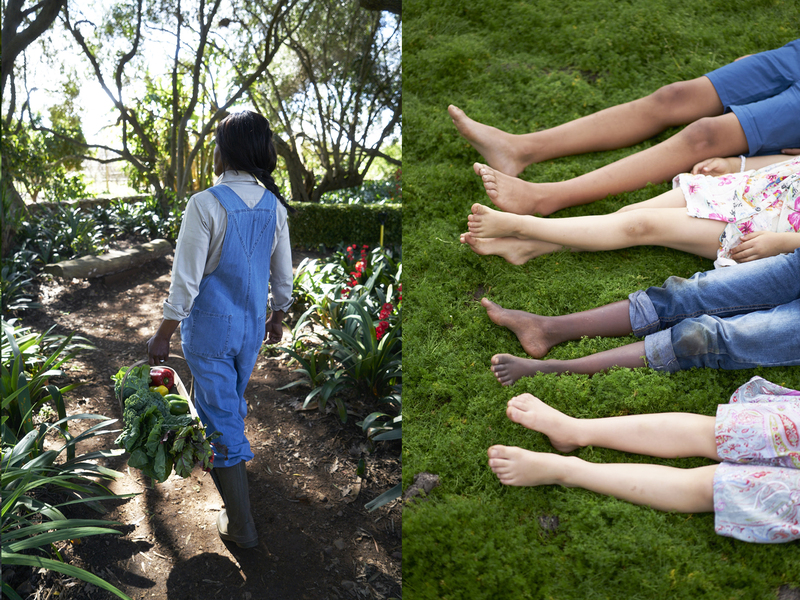 What activities can you do on Garden Day? Ask guests to bring a rare and interesting plant. You then swap it with one of the other guests. Invite friends for a braai and use herbs from the garden to add extra flavour to the meat. Host a tea party on the lawn or invite your friends around for sundowners in the garden. Read a book under a tree. Visit a garden centre or your favourite garden for a picnic and enjoy the surroundings. Host an outdoor dinner party where every dish has an ingredient from your garden in it. Play games in the garden … soccer, boules, volleyball, chess … or even fly a kite. With all these reasons to celebrate, let’s hope for beautiful weather on Sunday. So, hang up those gloves and invite neighbours and friends around. 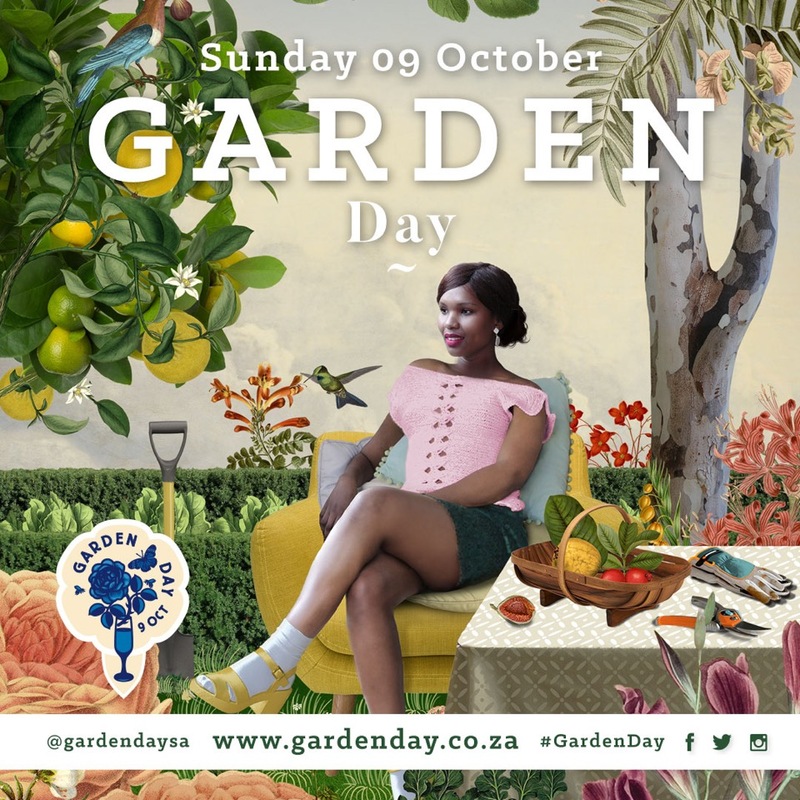 After all, Sunday 9 October is the first Garden Day!